As a new transport tool with distinctive designs, self-balancing scooters have been well-received by people from all walks of life and of all classes. Airwheel Technology deems that there are huge potentials for the development of intelligent self-balancing scooters. The market needs to be explored. The company with strategic insights intends to forestall the undergraduate market. According to some surveys, intelligent self-balancing scooter users are mostly young generation based, especially undergraduates. They are liable to try the new type of transport tool. Based on such a favor of intelligent self-balancing scooters, Airwheel intends to carry on a new round of promotion on campus. Firstly, analyze the vogue among college students and launch personalized products. College students are a group of creative and energetic people. They are well educated and yearn for novelty. Airwheel, with varied series of products have met such demands. There are different functions and creative designs for different products. Airwheel X-series are cool and dazzling. This satisfies the taste of some sports fans among college students. The steady, A-series and S-series will find its popularity among some female riders. Secondly, carry out a series of promotional activities on campus. Undergraduates often attend various school clubs, social charity activities and entrepreneurial activities. 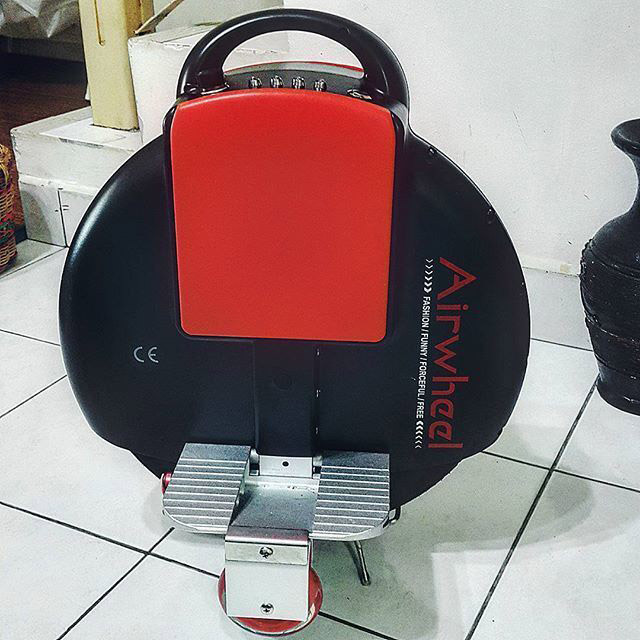 Airwheel, by sponsoring some practical activities is now establishing a positive image and expanding brand influence among the undergraduate groups. Airwheel has also organized some trial ride activities in some universities to give students a practical riding experience. Till now, these activities have made a hit. Thirdly, take full advantage of the web service. Online marketing is now the most efficient and open communication method. College students are also the main force of netizens. 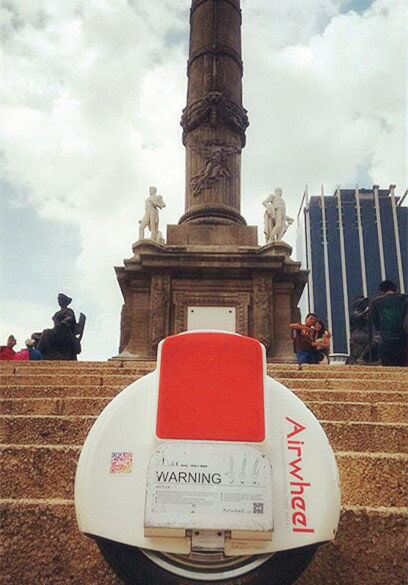 Airwheel has made use of online promotion to spread its fame and influence among college students. Airwheel has achieved unprecedented success in the market. By figuring out what different groups of people need, Airwheel devises different plans.